During the holiday season, my outfit of choice is almost constantly cozy flannel pajamas. Okay, so maybe that’s my outfit of choice year-round, but either way, the holiday season is all about surrounding yourself with the ones you love, things that make you happy, and clothes that make you feel comfortable. 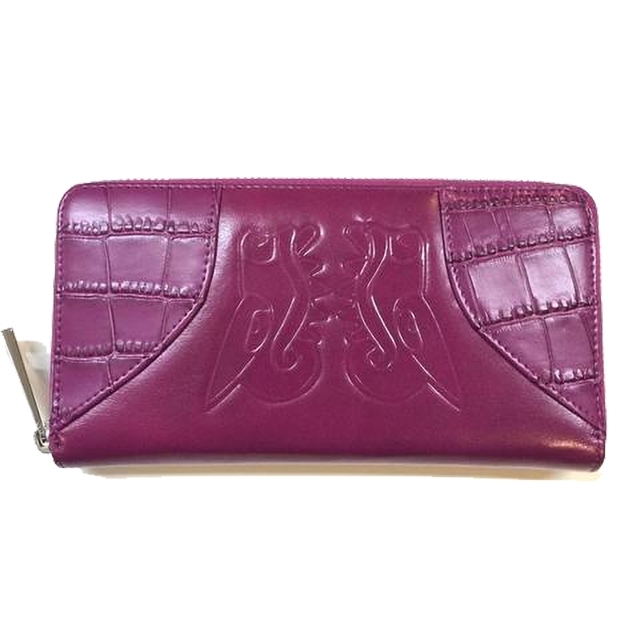 So why not give the great gift of comfort and style to the ones closest to you? Pick from this list of clothes and accessories to show the one you love that they deserve to be stylish, but more importantly, they deserve to be comfortable. From Bokser Home, this sateen sheet set is the ultimate luxury bedding. They’re made from 100 percent long staple cotton, certified chemical free, and silky soft to the touch. Wrap your loved one in comfort with this sateen sheet set. 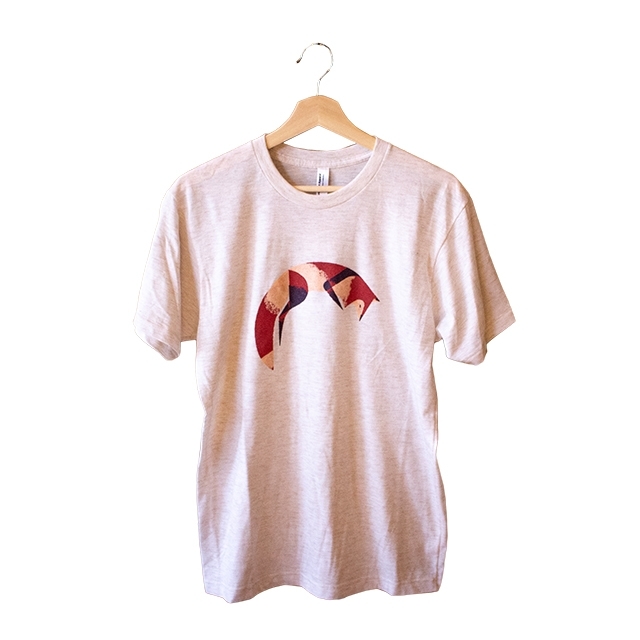 From Scout, this American Apparel tri-blend oatmeal tee is perfect for the playful kid-at-heart in your life. Designed by local illustrator Tou Yia Xiong, this tee doesn’t just support local artists, but it is also perfect for anyone with a unique fashion sense. 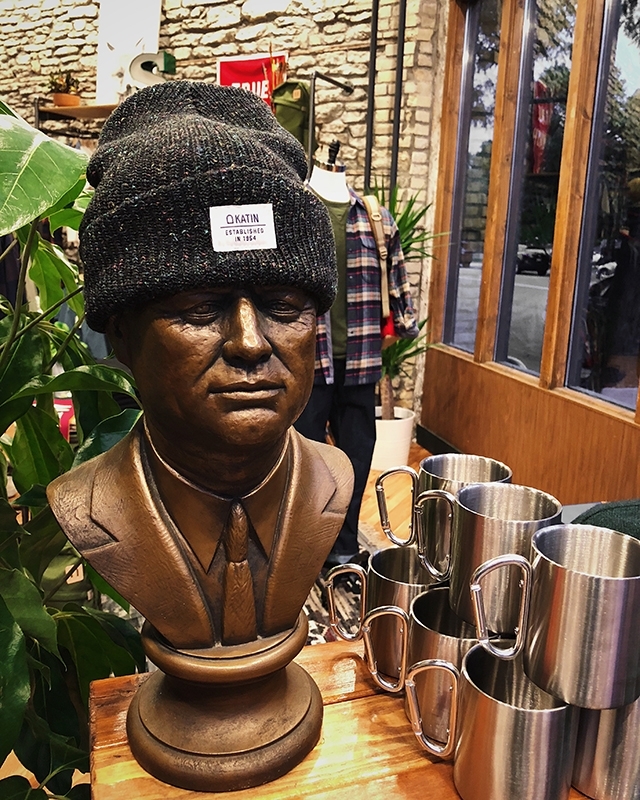 From Scout, this acrylic knit black marble beanie will keep your special someone’s head warm during these chilly, snowy holidays. The unique galactic design will surely earn the wearer plenty of compliments—and the gift-giver plenty of “thank you’s”! 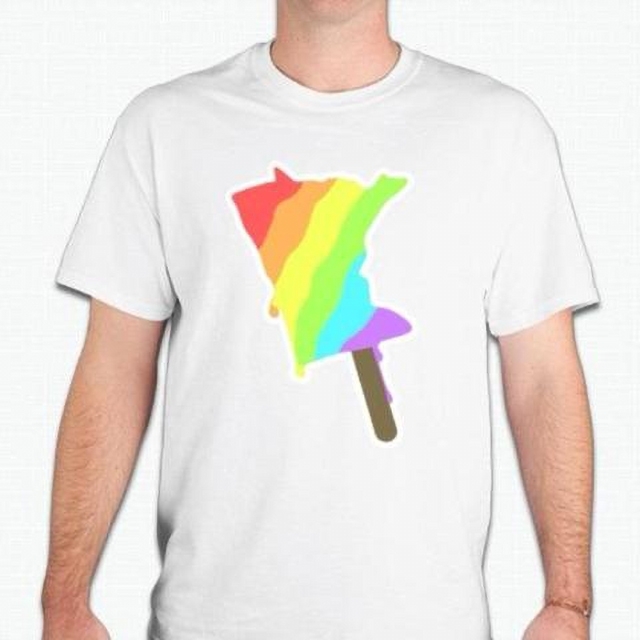 From Christopher Straub, this PRIDEsicle tee is the perfect gift for anyone in your life who has pride for themselves, pride for who they love, and—as any true Minnesotan does—pride for their state. With unisex sizing, these shirts are available for men, women, children, and anyone in between.